Charged With Assault? You Need a Great Assault Lawyer in Arizona! What Happens When You Are Arrested on Assault Charges? 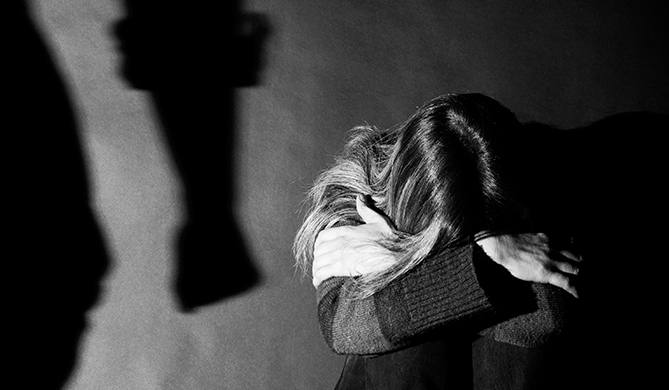 If you are arrested and charged with assault, or an allegation of domestic violence, prosecutors often seek jail time and fines for convictions involving assault. That is why it is so important to ensure you have a skilled attorney at your side who will defend you both inside the courtroom and out. When it comes to assault, you have a right to tell your side of the story. You do not want to admit guilt if you believe you are innocent, or if the actions you took were justified. Choose the Law Offices of Michelle Bell if you need an attorney with a proven track record of defending clients charged with assault. This is a misdemeanor charge in Arizona that can be alleged three different ways and the punishment can vary. A person can be charged with assault if they intentionally, knowingly, or recklessly caused any physical injury to another person. This is the most serious of the misdemeanor assault charges. This is considered a Class 1 Misdemeanor if the assault was committed intentionally or knowingly, and can carry the severest punishment because it allows the court to impose the highest fines and longest jail term. The court can impose up to a $2500 fine and 6 months in jail. If the assault was committed recklessly, the offense is a Class 2 Misdemeanor and can be punished by a $750 fine and 4 months in jail. Often times, the court requires counseling and education programs as part of a sentence. A person can be charged with assault if they intentionally place another person in reasonable apprehension of imminent physical injury. This offense is a Class 2 Misdemeanor. The Judge can impose substantial jail time and fines, and the punishment can include a fine as much as $750 and 4 months in jail. If convicted, this offense often times requires counseling and other educational programs as part of the sentence. A person commits assault by knowingly touching another person with the intent to injure, insult, or provoke such person. This offense is considered a Class 3 Misdemeanor and allows for the court to impose a punishment with fines as high as $500, and 30 days in jail. Often times, the state is also asking the court to impose counseling and other educational programs as part of the sentence. How Will a Misdemeanor Assault Charge Impact Your Life? 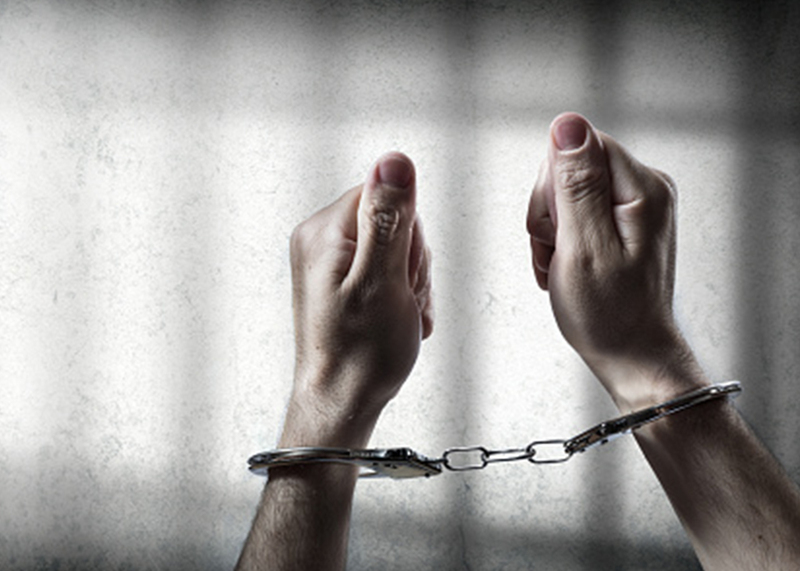 There is a wide range of penalties associated with a misdemeanor assault conviction. A conviction could lead to incarceration for a period of 30 days to six months. However, it is possible to avoid jail time if you have a seasoned and knowledgeable attorney fighting on your behalf. If you are convicted, the court could place you on probation. Probation could be supervised or unsupervised. Violating the terms of probation could lead to additional jail time and additional penalties. The court can impose a fine between $500- $2500 for a misdemeanor assault conviction. However, the fine is also subjected to a “surcharge”. In Arizona, the surcharge is 83% of the fine. The surcharge nearly doubles the original fine, and is often times always imposed. In addition, the court imposes other fines on top of the base fine for probation fees, or other court fees not included in the original fine. Community service could be added as part of the sentence. If you are sentenced to community service, you’ll have to perform volunteer work for a non-profit organization approved by the court. To satisfy this requirement, most courts require you submit documentation on the organization’s letterhead and signed by a representative of the organization. More often than not, an assault conviction requires counseling, and/or an educational program related to alcohol, anger management, or both. There are other factors that could warrant an Aggravated Assault charge, such as a DUI that involved an accident and any injury. No matter what the circumstances may be in your case, it is imperative to contact a criminal defense lawyer immediately. Even first-time offenders will face serious prison time if convicted. What Are the Penalties Associated with Aggravated Assault? If the aggravated assault is considered a Class 3 Felony, a first-time offender could face multiple years in prison. In some assault cases, the State alleges “dangerousness” and elevates the possible sentence to a mandatory prison term of 5-15 years, and probation is not available, even for first time offenders. An assault charge can have serious consequences. It’s important to hire a capable attorney who will fight hard on your behalf, both inside the courtroom and out.